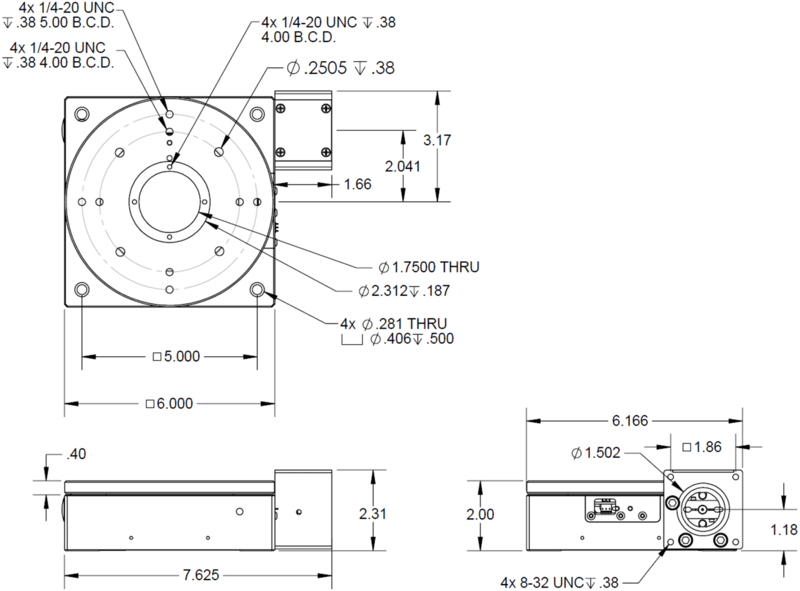 Precision Rotary Stage | PR150 | Reliant Systems, Inc. 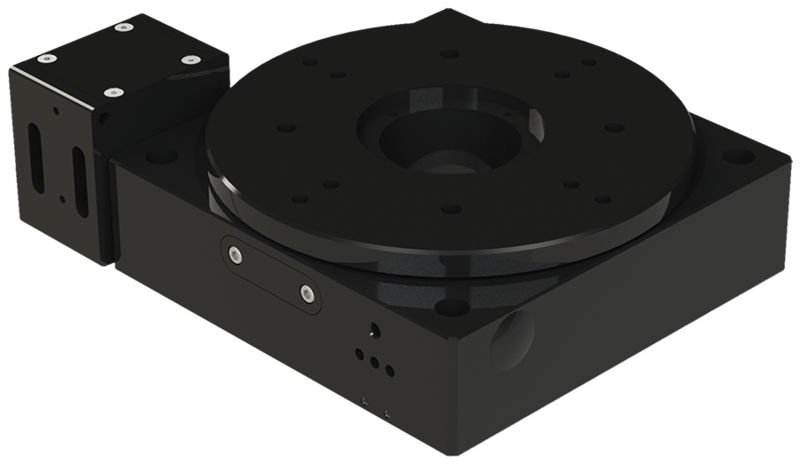 The PR150 is a worm gear driven rotary stage with a NEMA23 motor mount. Position information is by motor count or a motor mounted rotary encoder. A high load capacity, good stiffness, and precise rotation are obtained through the use of a large circular crossed roller bearing. 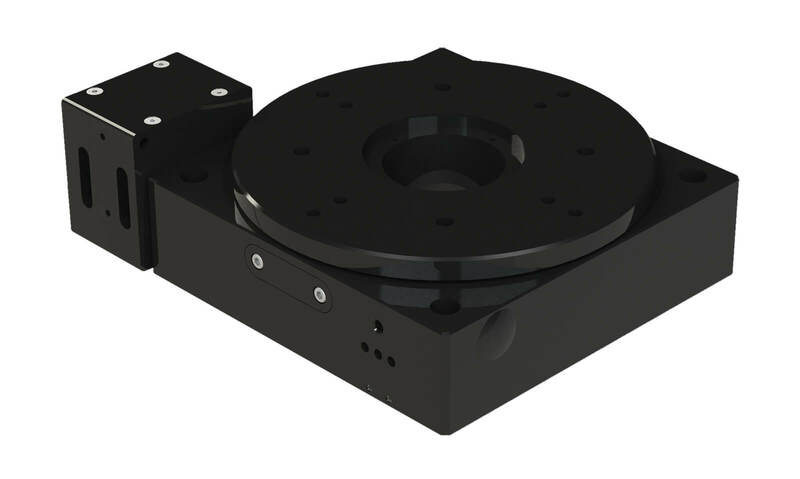 Custom configurations are available such as motor mounts for 5 phase stepper motors.